Public Welcome! 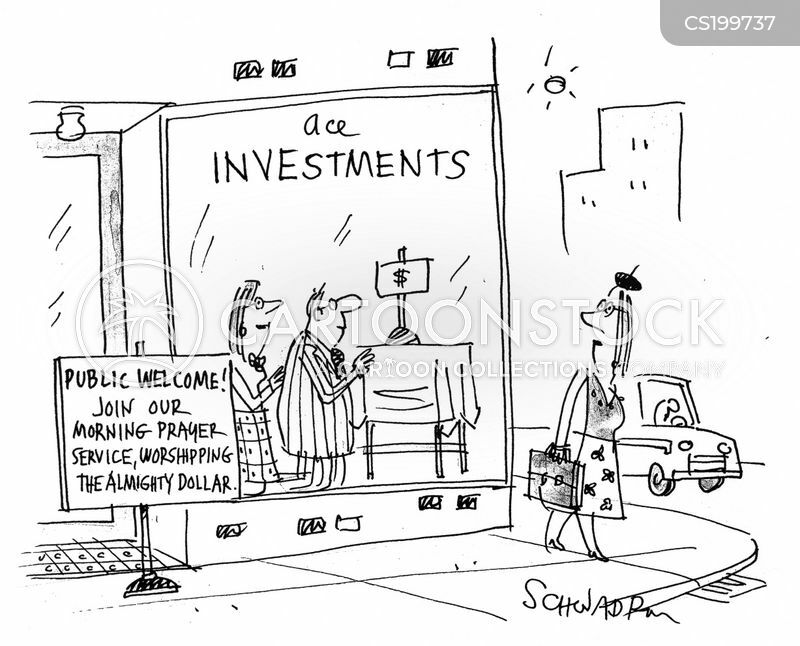 Join our Morning Prayer Service, Worshipping the Almighty Dollar. 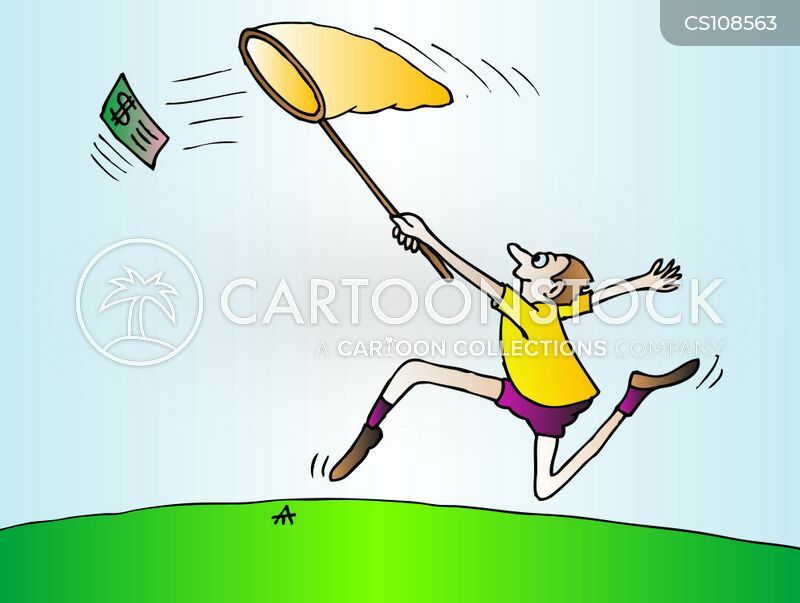 Man chases dollar with butterfly net. 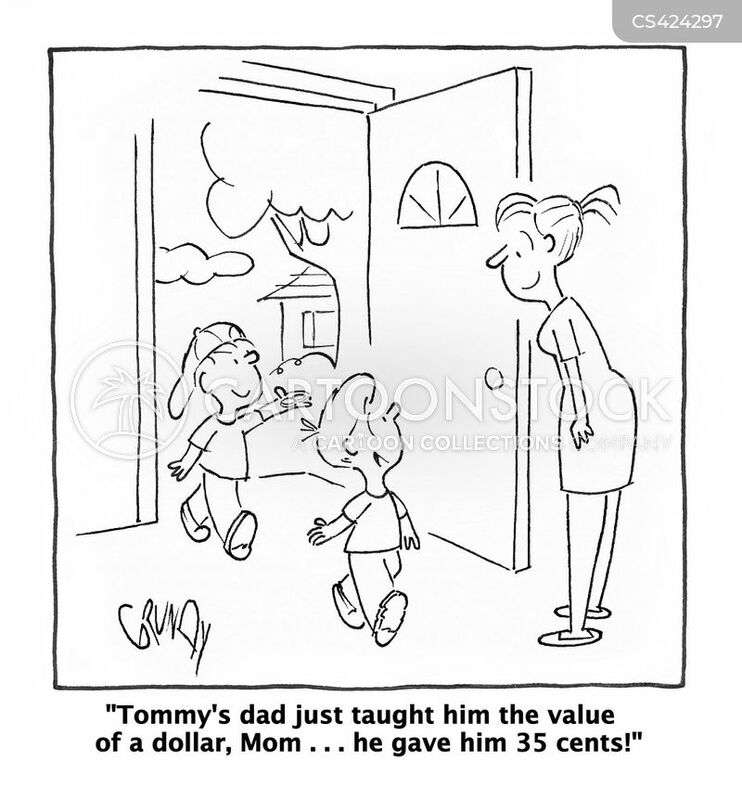 "Tommy's dad just taught him the value of a dollar, Mom . 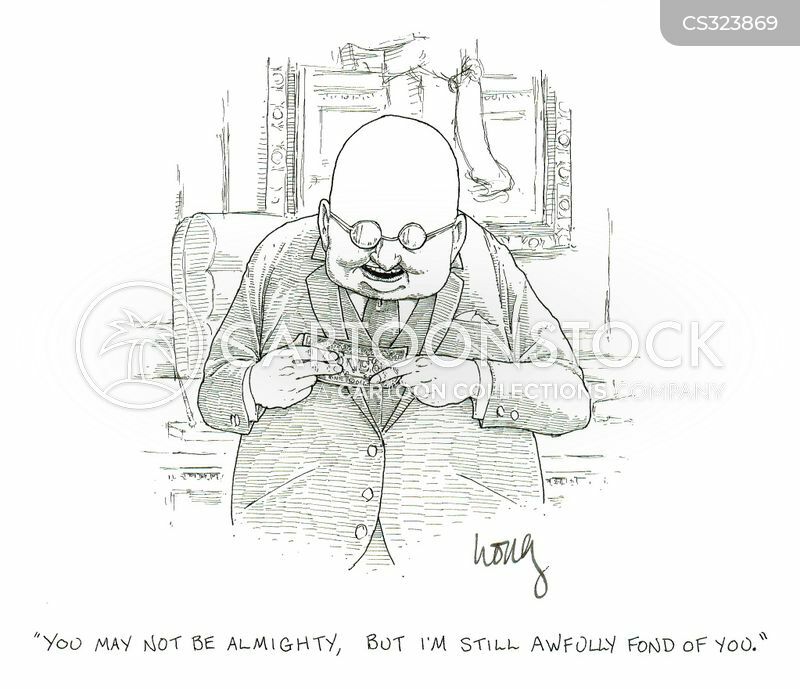 . . he gave him 35 cents!"